I've never been much of a convention kind of guy, and normally when I'm around the local gaming store I'm there for Magic: The Gathering. For these reasons, and maybe some others I failed to mention, I have never played a D&D game with people I didn't already know. When I first cut my teeth as a DM, I was in sixth grade and the guys I gamed with were friends from school, but even then we had usually played sports together before we played D&D together. Since that group dissolved, the majority of the players at my table have been family. It looks like I might soon break that streak, though. I joined penandpapergames.com several months ago and created a profile, never thinking that anyone would pay much attention to me. However, just recently I received a PM from another member about a 4E game starting up a half-hour or so away from home and I jumped on the opportunity. I'm still trying to decide what to play. I've recently been on a dwarf kick, but I have very few decent looking dwarf minis to choose from. 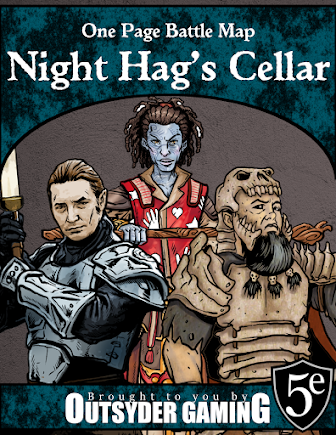 I might go with one of the character ideas from one of my old posts (Talon Ebonblade, Bofin Battlesinger, Moro Dwor, or Tilloch Blayder), but I might just go with something very simple and straightforward since this group hasn't played 4E before. Maybe a dwarf warlord?